When shopping for new car financing in London regardless of the vehicle make, it’s important to understand two things to get the best possible rate and terms: the current marketplace, including different financing incentives, and your own personal credit and financial situation. The lending situation has improved dramatically since the subprime mortgate meltdown, so shoppers who have been holding off for fear that loans are too difficult to get shouldn’t need to worry any more. To help you get the best possible financing for your used car, Lexus of London presents our tips for securing new Lexus financing in London Ontario, including our guide to Lexus financing incentives. Before you start shopping for a car, know your own situation. Researching your own credit score before shopping will help you spot discrepancies, and will give you a good idea of what to expect when you shop for new Lexus financing in London, Ontario. Second, determine what sort of trade-off you want: lower down-payment and higher monthly payments or visa versa? 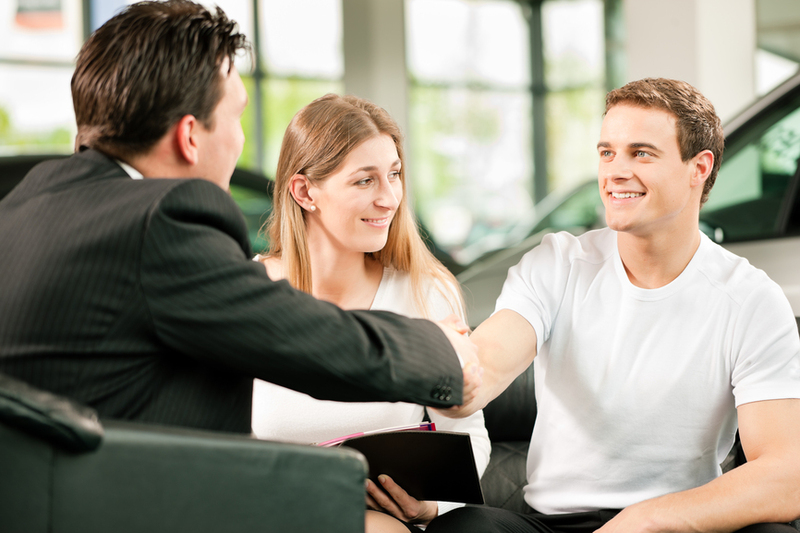 Finally, keep your new car shopping period limited to 2 weeks to avoid repeated credit checks, which can negatively impact your score. Ready to learn more about our new Lexus financing in London, Ontario? Contact us online or call us at 1 (888) 691-8453. 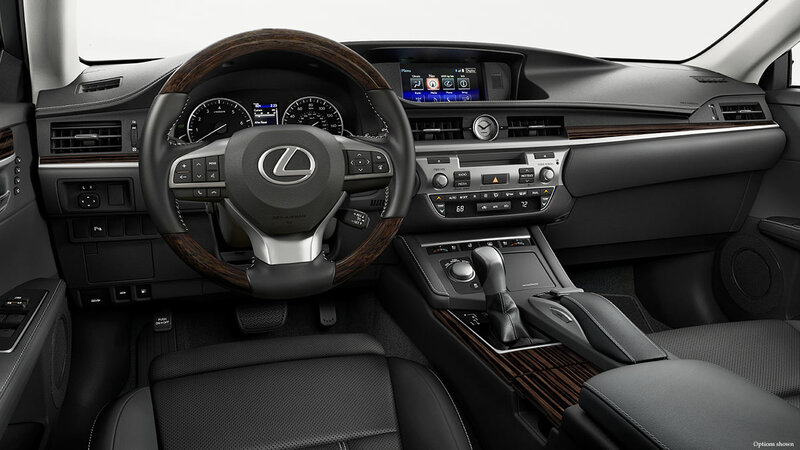 There’s nothing quite like driving in the luxury of a new Lexus. In fact, the only thing that could make it better is to get behind the driver’s wheel for less. And thanks to the best new Lexus specials and incentives that you’ll find anywhere in London, Ontario, now that’s easier than ever. Let’s say that you’re looking to get into the comfort and versatility of a 2016 Lexus CT 200h Hatchback. At the moment, we’re offering NINE different specials and incentives, such as special rock bottom financing and leasing rates, or $1,500 cash back on the F Sport trim. Or maybe you’re more interested in the award-winning elbow-room and power of the 2016 RX 350 SUV? Again, you benefit from reduced financing and lease rates, or $1,000 cash credit on the F Sport package. 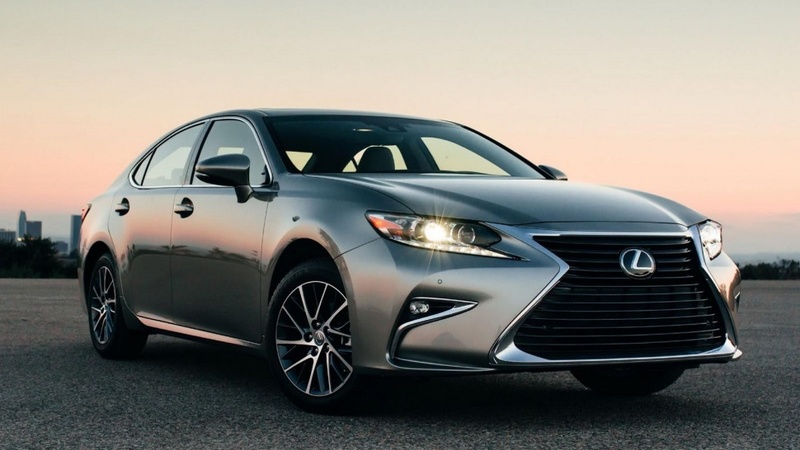 Looking for the unrivaled comfort and performance of the 2016 Lexus ES 350 sedan? Yet again, low lease and financing specials, or a cash incentive of a whopping $3,000. These are literally just a handful of the many, many new Lexus specials and incentives offered at Lexus of London. Simply put, this is your best chance to get behind the wheel of luxury for less. So drop by Lexus of London today to find out how we can help you save big on your next ride. Between reduced financing and lease rates and cash back, it’s a decision that will keep your wallet happy. Check out the full list of new Lexus specials and incentives at Lexus of London, or call (888) 691-8453 today. When it comes to choosing a luxury sports car, there are really only two big considerations – style and performance. Because not only do you want a vehicle that will out-perform anything on the road – you want to look great while you’re at it. Introducing the 2016 Lexus RC F, available now at our new Lexus dealer in London, Ontario. As Esquire Magazine puts it, the RC F is the “Biggest Thrill” on the road. 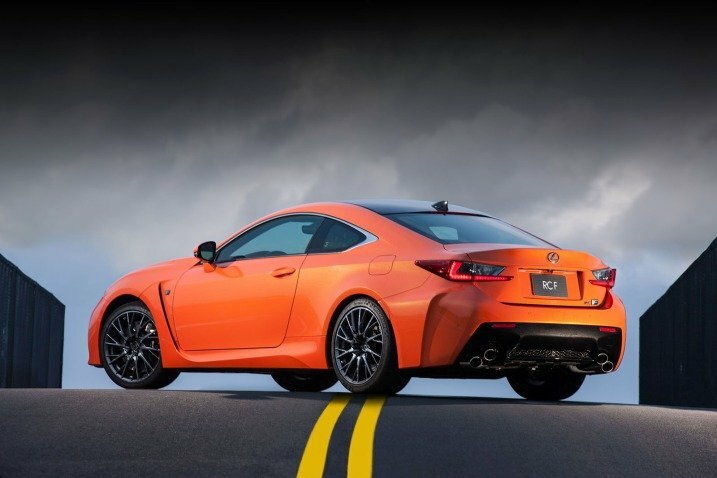 Why Does Esquire Recommend the 2016 Lexus RC F to London Drivers Who Want the Best? Sounds pretty thrilling if you ask me. 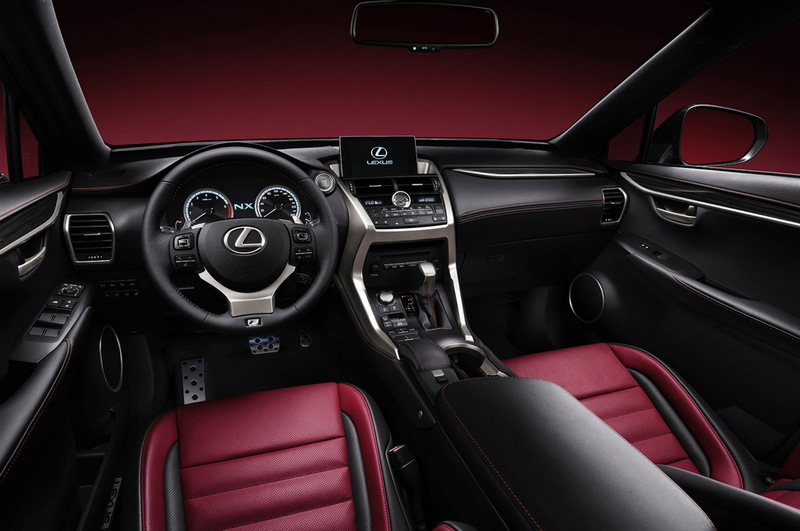 Ready to experience the thrill of the 2016 Lexus RC F for yourself? Then head over to Lexus of London today, where Esquire’s “Biggest Thrill” is waiting to show you what it’s got. Simply put, it’s a luxury sports car that will get you noticed. Check out our selection of the 2016 Lexus RC F online, or call Lexus of London at (888) 691-8453 today. Part of living the life of luxury involves having things suit the lifestyle you want to live the way you want to live it. When it comes to the vehicle you drive, that means not accepting whatever’s offered – it means finding the perfect luxury vehicle for you. At Lexus of London, we get that. And that’s why we’ve built the most expansive selection of Lexus models and trims that you’ll find at any dealer in London, Ontario. Are you looking for a sedan that offers an unparalleled level of not only comfort and luxury, but sporty performance as well? Check out our vast selection of the 2016 Lexus IS 200t, 300, and 350. Or perhaps you want a luxurious ride plus crossover versatility? Then the award-winning 2016 Lexus RX – called “Best in Class” by Kelly Blue Book – is literally your best choice. Looking for even more space? Test drive the 2016 Lexus GX – a luxury SUV with more than enough elbow room. Or if you have efficiency in mind, take a look at the 2016 Lexus CT, which offers an outstanding 6.7 L/100km – the best in its class. We have all of these vehicles and more available in a variety of trims and even colors so that you can find the perfect option for your lifestyle. Because isn’t that how “luxury” is supposed to work? It’s supposed to be perfect for you. Check out the best new Lexus selection in London, Ontario, or call Lexus of London at (888) 691-8453 today. Why Did Kelly Blue Book Name the 2016 Lexus RX 350 the Best Option for Drivers in London, Ontario? The compact segment may very well be the most competitive class in the industry due to the fact that manufacturers are constantly trying to one up each other by proving they can make the vehicle with the most utility and luxury – and no style combines the two better than a crossover. So which crossover leads the pack? According to the renowned reviewer Kelly Blue Book, the 2016 Lexus RX 350 is the best choice for drivers in London, Ontario. Kelly Blue Book was impressed by the RX 350 due to the fact that it packs so much value into a single vehicle. 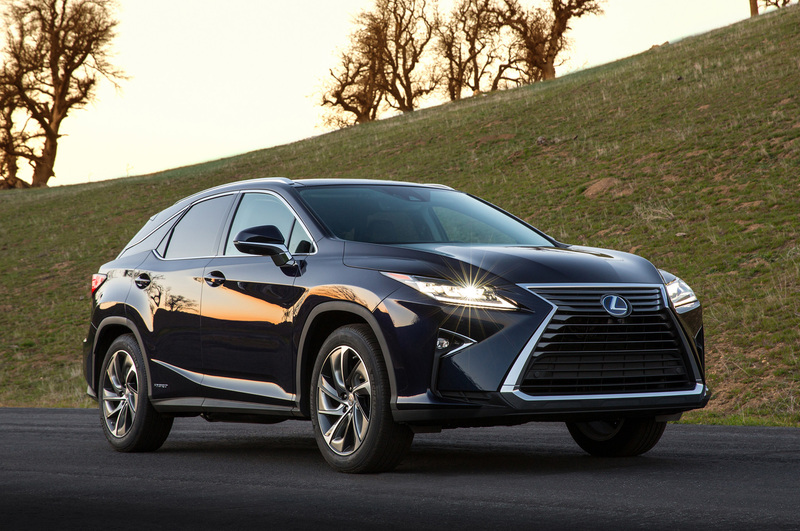 The reviewer cited the RX 350’s unrivaled comfort, reliability, performance, utility, and style as the reason the vehicle has become the bestselling luxury SUV on the market. For all of these reasons, the team at KBB gave it this year’s “Luxury SUV/Crossover Best Buy Award”. Reviews and awards are great, but to truly appreciate the all-around perfection of the 2016 Lexus RX 350, you need to experience it in action. Visit Lexus of London in Ontario today, and see for yourself why reviews everywhere call it the best in its class. 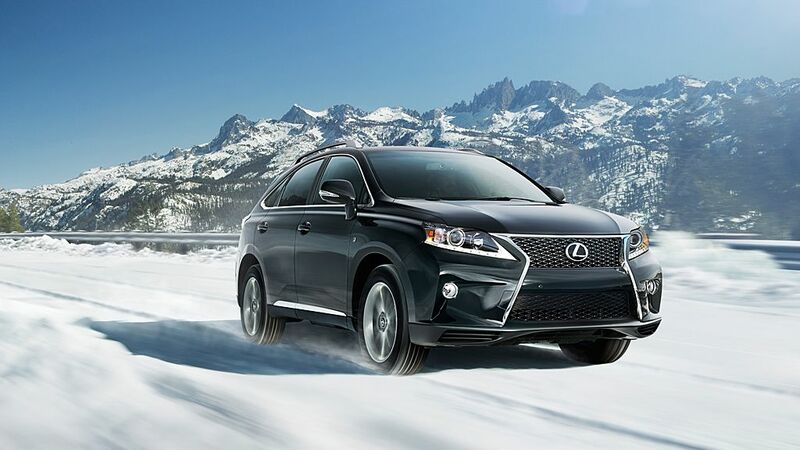 Check out our selection of the 2016 Lexus RX 350 online, or call Lexus of London at (888) 691-8453 today. Looking for a Used Lexus SUV in London? 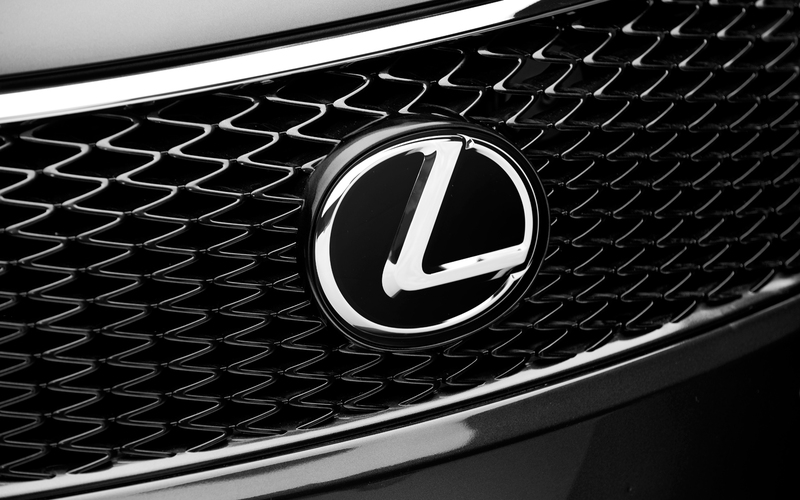 Check Out Lexus of London. Shoppers looking for a used Lexus SUV in London need look no further – no matter what you’re looking for in a used Lexus SUV, Lexus of London has you covered, and then some. Our expansive selection of used and certified Lexus SUVs in London is second-to-none, and our exclusive inventory of executive demo Lexus SUVs places Lexus of London head and shoulders above all other used Lexus dealerships. When it comes to luxurious, two-row, five-passenger driving, no other competitor offers a comfortable, quiet, stylish cabin that comes anywhere close to the RX. Combine that with its unrivaled reliability and tremendous resale value, and you begin to see why the RX is historically one of our most popular used Lexus SUVs in London. Luxurious, solid construction. Spacious cabin and back seats. Bleeding-edge technology in the cabin. A silent, smooth ride. These are just a few of the criteria that make the Lexus NX the top of the class for compact luxury crossover SUVs. Featuring a smooth, powerful and surprisingly quiet ride, its turbocharged four-cylinder engine is designed to please those who are accustomed to commanding six cylinders. 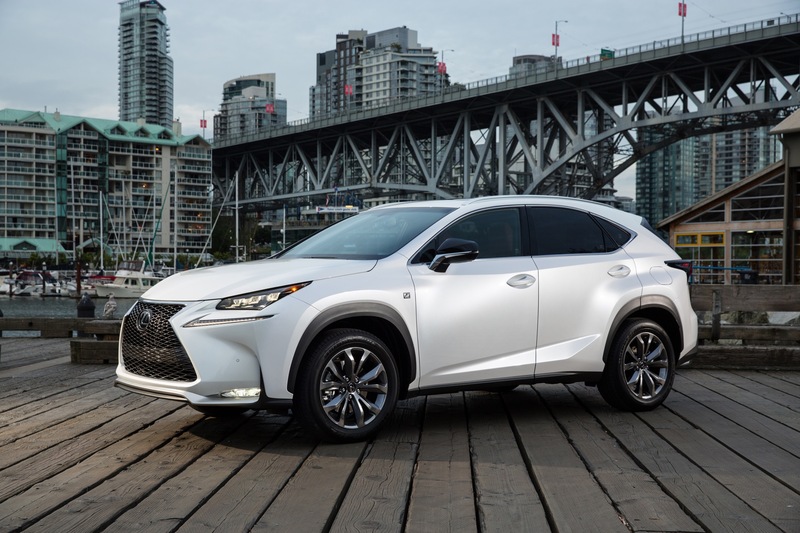 A fuel-efficient hybrid version, the 2015 Lexus NX 300h which wrings high fuel efficiency and low emissions from a remarkable third-generation hybrid powertrain, is also available. Plus – our inventory of the used Lexus NX in London includes not just used and certified models, but executive demo vehicles as well, meaning you can get behind the wheel of a 2015 or even a 2016 Lexus NX with very low KMs, at a price comparable to a used Lexus SUV in London. Test Drive one of our many used Lexus SUVs in London today. Contact us online or call 1 (888) 691-8453 to get started. The luxury SUV market is a difficult one to stand out in. With such a wide variety of options from many different manufacturers, it’s difficult to know where to begin. Enter the 2016 Lexus NX 200t SUV in London. This aggressively-styled SUV manages to stand out in every respect, and the critics are taking notice. Take a look at what some recent reviews had to say about the exceptional 2016 Lexus NX 200t SUV in London. 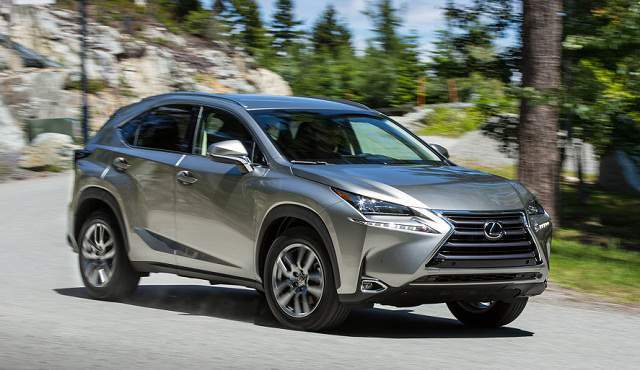 Test Drive a 2016 Lexus NX 200t SUV in London today. Contact us online, or call 1 (888) 691-8453 to get started. 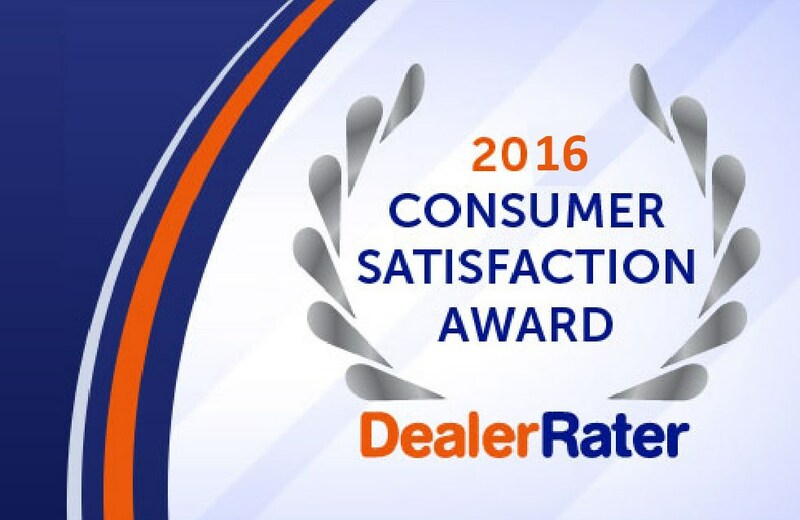 Here at Lexus of London, we commit ourselves to customer satisfaction – and we couldn’t be happier to see that our customers have returned the favor, honoring us with DealerRater.ca’s 2016 Consumer Satisfaction Award.. DealerRater’s list of honorees in Canada for 2016 recognized Lexus of London’s commitment to customer satisfaction, but we couldn’t have gotten this far without the ongoing support of customers like you – so if you’ve been a Lexus of London customer in the past, thank you for your support. Whether you’re looking for a used Lexus in Kitchener, a new Lexus in London, or one of our exclusive inventory of Executive Demo used Lexus cars in Ontario, you can trust both our highly trained, helpful staff to take exceptional care of every customer, and reviews from fellow customers like you on DealerRater reinforce this promise. Thanks to our wonderful customers like you, we’re able to bring you even more of the best Lexus specials in London. View the specials on our website, get pre-qualified for Lexus financing, and reach out to our friendly staff to get started choosing your new Lexus in London, ON today!